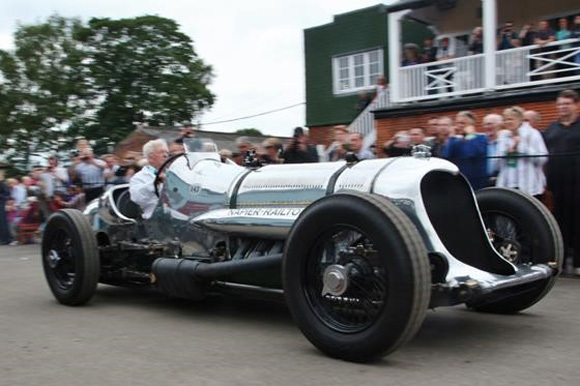 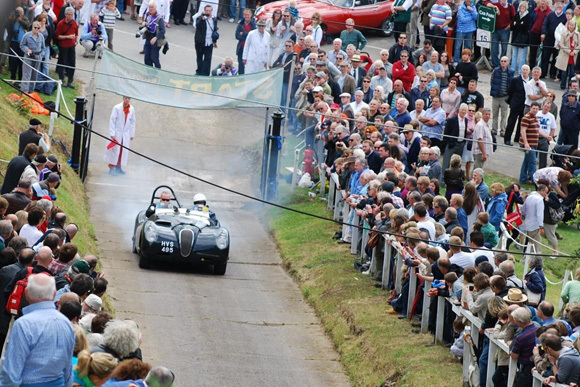 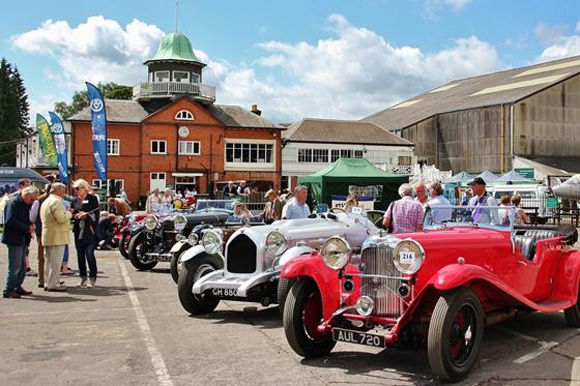 Entries are now open for the 2016 Brooklands Double Twelve Motorsport Festival, organised by Brooklands Museum and the Vintage Sports-Car Club. 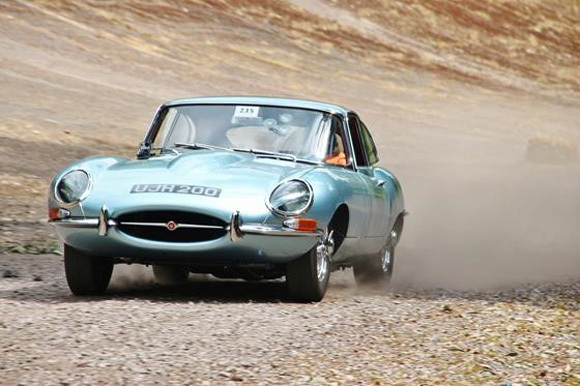 The well-established format of three separate competitive events held over two days, with aggregate scores from any two going towards overall Double Twelve awards, continues. 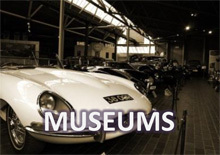 But the status of the Concours is raised this year with its own full awards and the inclusion of a special “Anything Silver” class in recognition of the 25th anniversary of the official opening of the Museum in 1991. 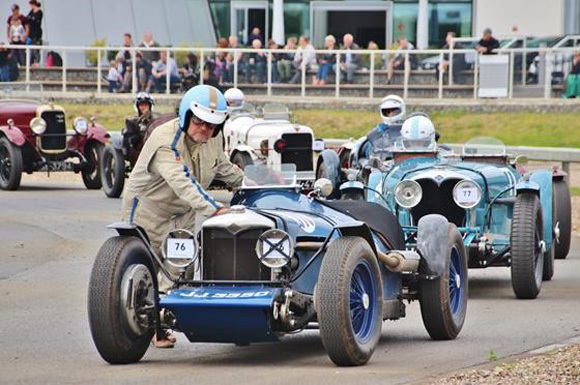 The structure of the competitions allows entrants to choose which elements best suit them and their vehicle across both days making full use of the historic terrain at Brooklands and the circuit at neighbouring venue Mercedes-Benz World. 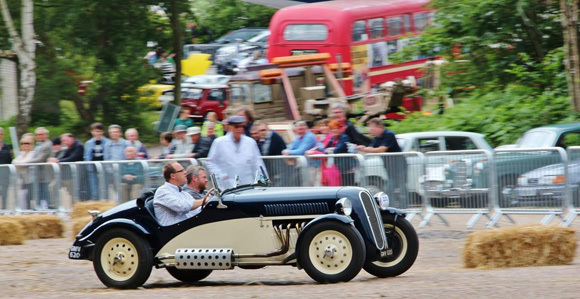 For the first time this year, all three competitions will have their own individual awards, in addition to the aggregate trophies – hitherto, the Concours results have only been recognised as an element of the aggregate awards. 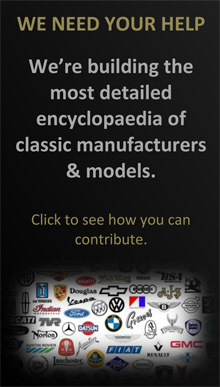 A full list of classes now appears on the Double Twelve pages of the Museum website and at the VSCC website at www.vscc.co.uk, along with entry forms to download. 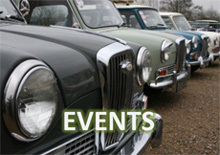 Visit www.brooklandsmuseum.com for more information.